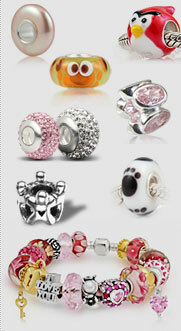 Show your wife how much you love her with this heart-shaped bead charm. This charm is crafted with sterling silver with a gold plated flower and accented with sparkling cubic zirconia. 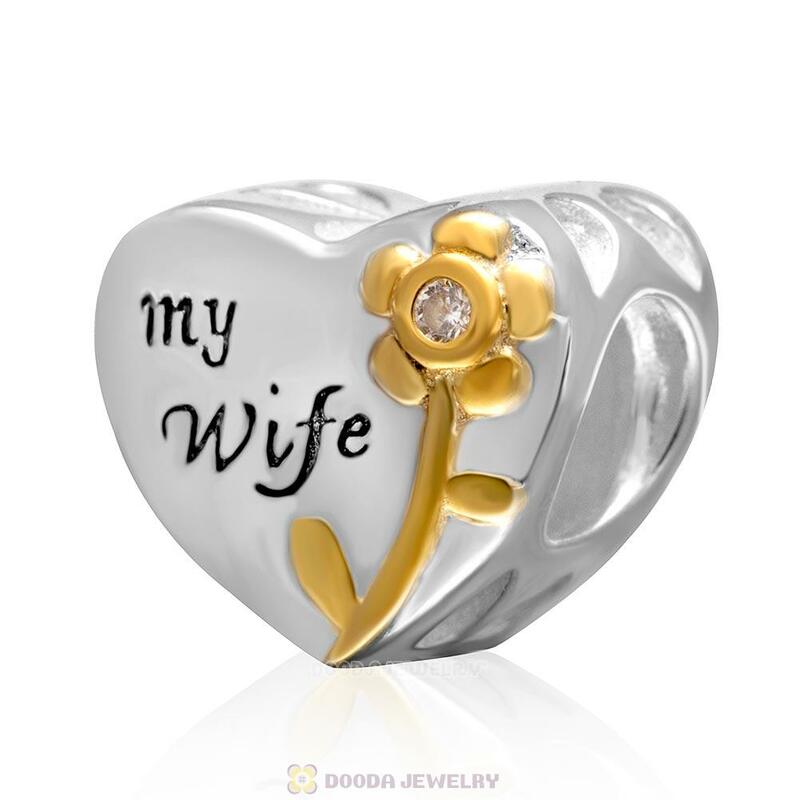 The word 'my wife' and the gold-tone flower are on both sides. 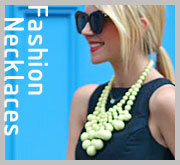 The charm is fully compatible with European-style Charm bracelets.
. Feature: Each Sterling Silver Love Wife Heart Bead Bead is made of high quality Austrian crystals,made by high skilled worker,Perfect processing, fit perfect on European style bracelets or necklaces.